Thursday, February 15, 2018 by: Isabelle Z. This is extremely misleading as breastmilk is a personalized form of nourishment that is constantly adapted according to the baby’s needs and contains live substances like immune compounds and antibodies that cannot be replicated in a laboratory. The report is calling on Nestle to review its products. 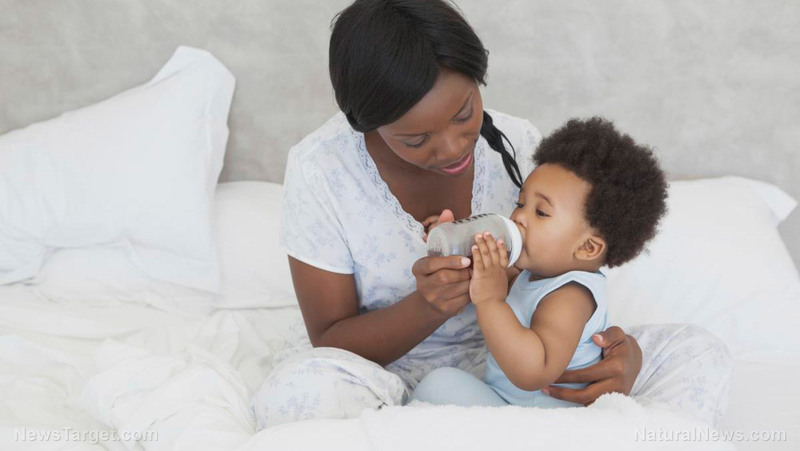 The company is the global market leader when it comes to infant milk products, enjoying nearly a quarter of the market share. The authors would also like to see tight global standards when it comes to infant milk. Nestle has long been criticized for its marketing practices when it comes to baby milk products. In the 1970s, it was accused of discouraging mothers from breastfeeding, particularly in developing countries, despite it being not only healthier but also cheaper than formula. One group boycotted Nestle for seven years over their stance. Being unable to provide a baby with breastmilk can be very disheartening for new mothers, and the last thing these women need is to have multinational corporations exploiting their vulnerability with deceptive marketing practices that could compromise their babies’ health.